U.S. Environmental Protection Agency (EPA) Administrator Andrew Wheeler has announced the availability of funding to provide an estimated $6 billion in Water Infrastructure Finance and Innovation Act (WIFIA) loans in 2019. The loans will be made available to public and private borrowers for construction-ready projects in drinking water, wastewater, drought mitigation and alternative water supply. “Through WIFIA, we are addressing several of President Trump’s top priorities simultaneously: modernizing our nation’s aging infrastructure, improving public health protections, and creating jobs,” said EPA Administrator Andrew Wheeler. and implementing water reuse and recycling. To date EPA has issued eight loans totalling over $2 billion in WIFIA credit assistance to help finance over $4 billion for water infrastructure projects and create over 6,000 jobs. 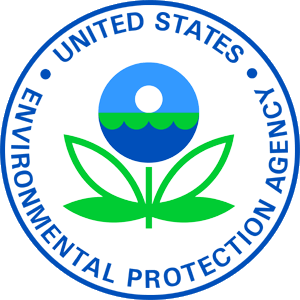 EPA has invited an additional 42 projects in 17 states and D.C. to apply for a WIFIA loan. The 38 borrowers will receive WIFIA loans totalling approximately $5.5 billion to help finance nearly $11 billion in water infrastructure investments and create 172,000 jobs. EPA will evaluate proposed projects described in the LOIs, selecting the projects via a competitive process that it intends to fund and inviting them to continue the application process.